Sow these summer lovelies now! There is nothing more exciting than the anticipation in sowing seeds of half-hardy annuals and perennials that will result in a show of colour and drama in the summer garden. 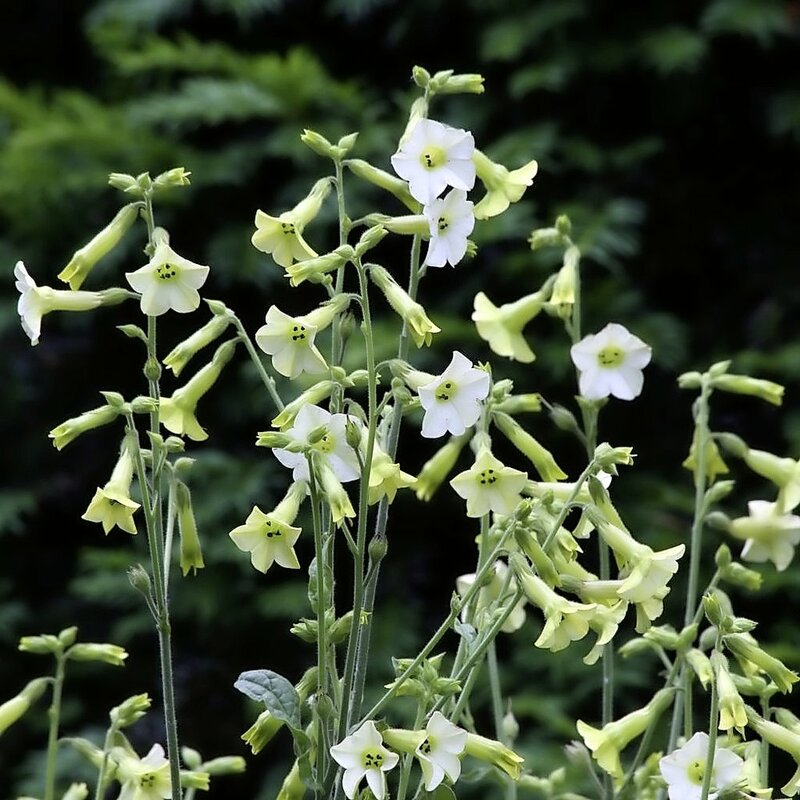 Seeds of such varieties need to be sown from now into April to ensure you have big enough plantlets to bed out in May, so they make sizeable plants before bursting into bloom from June onwards. There’s so many types to choose from, they’re easy to get going so if you have a little greenhouse space or a sunny windowsill growing from seed is cheaper than purchasing plugs, and you’ll also have the choice of more varieties, particularly if you have a colour scheme in mind. Most summer bedding plants love sun, but need moist, well-drained soil with plenty of feeding to keep plants growing strongly. Removing spent blooms or flower heads will also encourage more flowers to form. If you need height try tobacco plants, such as newly launched ‘Starlight Dancer’ with loose heads of dangly flowers, while salvia ‘Lighthouse Purple’ would look good associated with petunia Limoncello along border edges or in containers. 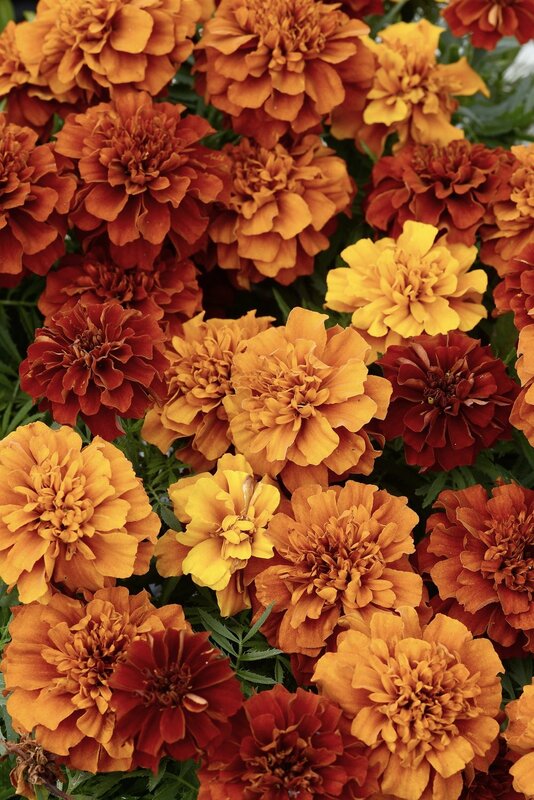 The shifting colours of French marigold ‘Fireball’ are a feature in themselves and guaranteed to spark comment from admirers.